A Fun Way to Enjoy and Discover the city." Contact me: I genuinely hope you enjoy my site the same as I made it for you. By filling in the contact form below, you can share your story, question or feedback about Venice Italy. Of course, only a simple hello is also very much welcome! I am a lover of Venice and perhaps the most frequent visitor to the city. Venice does not lose its beauty despite the many tourists. This feeling I want to share with you. You might have been in Venice Italy already, or you are making plans to go. Share with other visitors and me your impressions, stories or photos. 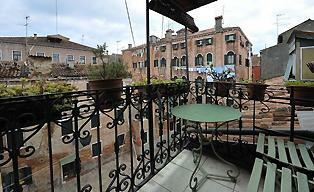 With your review, you make this website a better starting point for other travelers to Venice Italy. Write your own Experience on this site! Tell your story and feel free to ask your question. Other visitors and I often give a response within three days. Your answer to your question is mostly easy to find by using the search box/window. And many visitors ask themselves how they can get into their hotel from the airport. Well, all routes are almost the same as any other written. The difference is on which airport you will arrive. Is this Treviso Airport or Marco Polo Airport? From both airports, there are shuttle buses that take you to Venice. From Venice, you can choose to continue with the vaporetto boat or walk to your hotel. 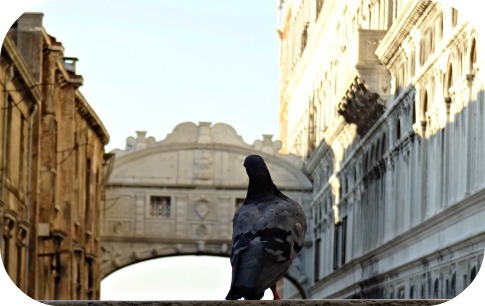 Have A Great Story About Venice Italy, did you find something new? Post your question or suggestion here using the form. Your contribution will be part of the site! I and other visitors will give you a response. Thanks for your request, feedback or additional information. I hope that you will return to visit www.Venice-Information.com often and follow the updates. I will contact you as soon as possible for a reply. www.Venice-Information.com is committed to decency, honesty, and integrity in all activities. In the Contact form, you will be asked to register your name and email. Besides, there is room for questions, feedback or additional information. Your question, feedback or story I will treat with the utmost confidentiality. Your Contribution has to be on topic about Venice Italy. After you are done with the contact form, discover more information about the Venetian topics.